Chilling Tales from the Porcelain Seat is a great choice for those on your list that you have no idea what to get. Both humorous and practical, this short book has something for everyone. 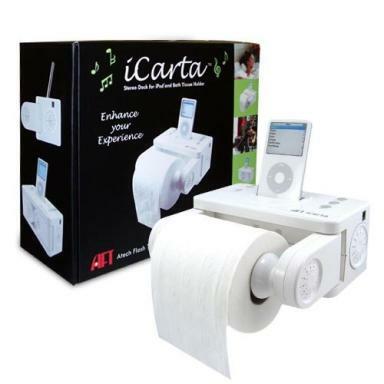 The ipod dock toilet roll holder puts the fun in functionality. This gift is very affordable and great for a wide age range, making it Roto-Rooter’s top choice for our mid-price gift category. 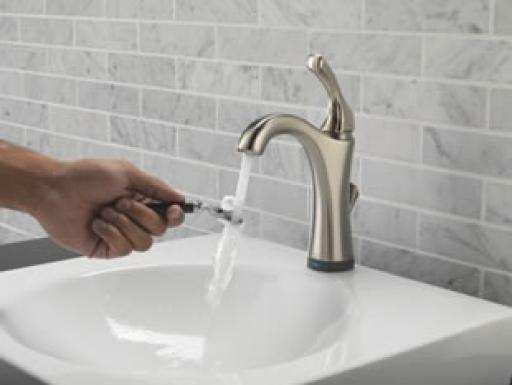 Touchless faucets are the wave of the future for residential bathrooms. Already, widely popular in public facilities, convenience & cleanliness makes this technology a score for fans of home design. CINCINNATI, OHIO–December 6, 2012– As it is for many consumers, the holiday season is Roto-Rooter’s busiest. America’s largest plumbing and drain cleaning company always provides seasonal tips for home plumbing maintenance so homeowners can prevent messy mishaps and spend more time enjoying the holidays. This year, amidst clogged drains, water heater servicing and frozen pipe repair, Roto-Rooter is also helping busy homeowners check something else off of their list. Roto-Rooter’s 2012 bathroom gadgets and accessories gift guide has a variety of fun, functional gifts for everyone in a wide price range. 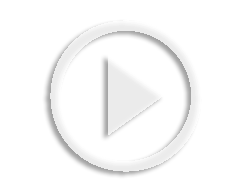 "People are spending more time than ever before in the bathroom. Trends in home design and mobility of electronics have made the bathrooms of average homes spa-like retreats where a stressed homeowner can unwind with a tablet, music and more," said Roto-Rooter director of public relations Paul Abrams. On average, a person spends 30 minutes per day in the bathroom, while at least one in four spends an hour or more. Everyone has someone on their holiday shopping list that they aren’t sure what to buy and they all have one thing in common; they spend time in the bathroom daily. To see more on these gift ideas, check Roto-Rooter out on Pinterest. 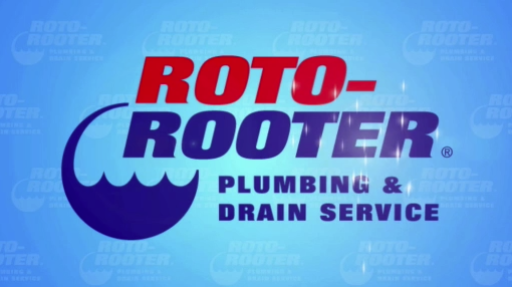 Roto-Rooter was established in 1935 and is the largest provider of plumbing and drain cleaning services in North America. Roto-Rooter operates businesses in more than 115 company-owned territories and more than 500 franchise territories, servicing approximately 90 percent of the U.S. population and 41 percent of the Canadian population. For more information about Roto-Rooter and to see a selection of our current news releases, please visit www.rotorooter.com for more information.